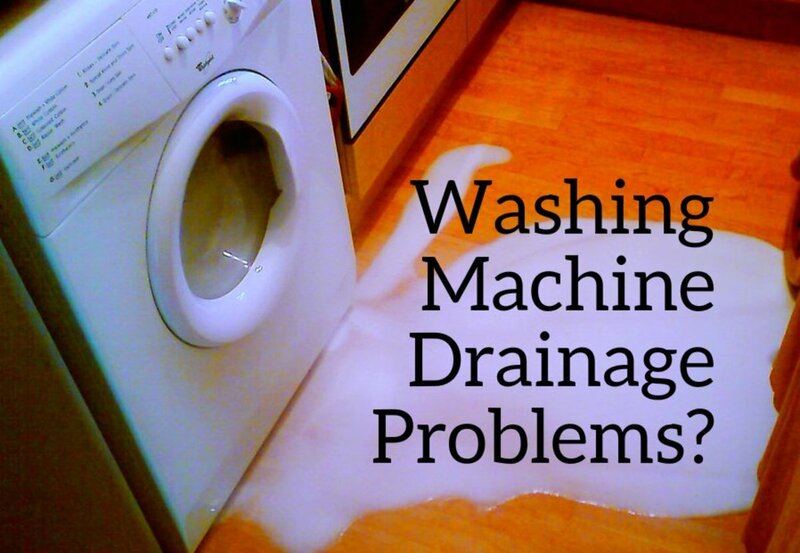 Usually when a front load washer is not draining properly the problem could be one of two things. 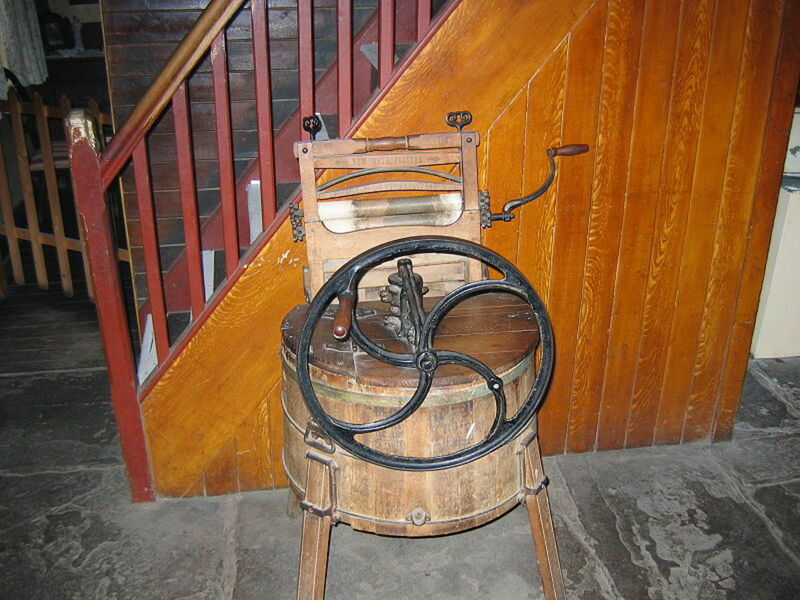 Either the user has put in too much soap or the pump is blocked. 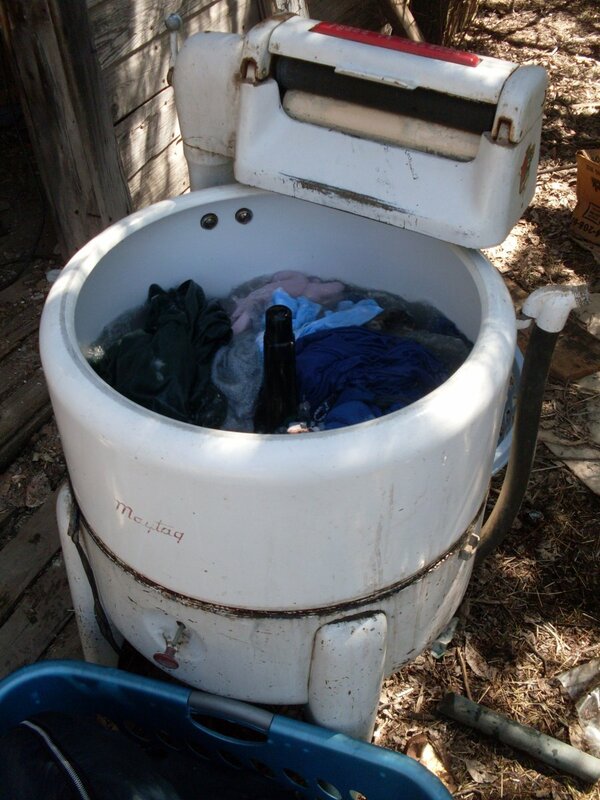 As stated before front load washers use very little water so care must be taken to use the proper amount of soap. 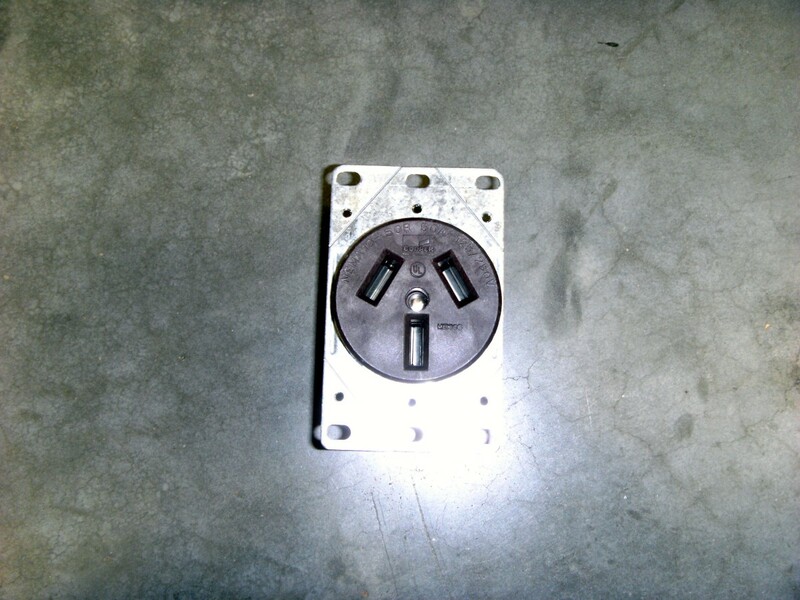 There are special low sudding soaps specifically designed for front load washers. They are marked with an (He) on the label. 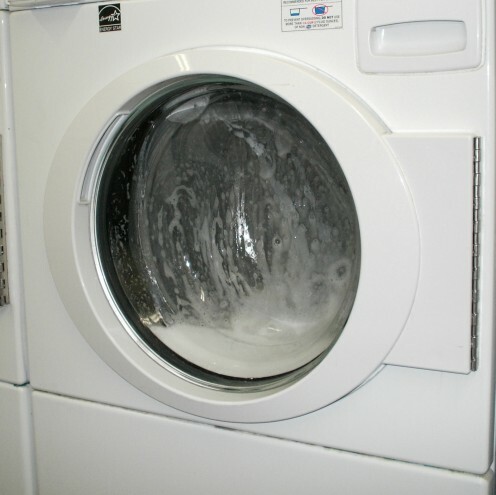 Dryer fires are a danger to all households if clothes dryers are not properly maintained. 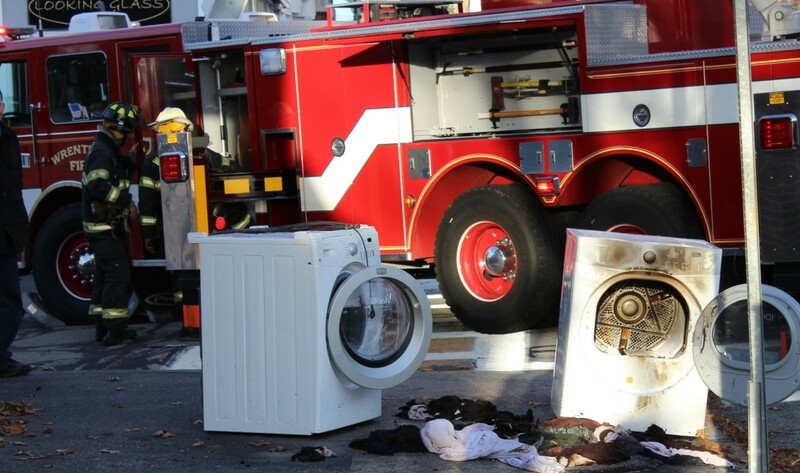 With some simple steps you can help prevent a dryer fire. 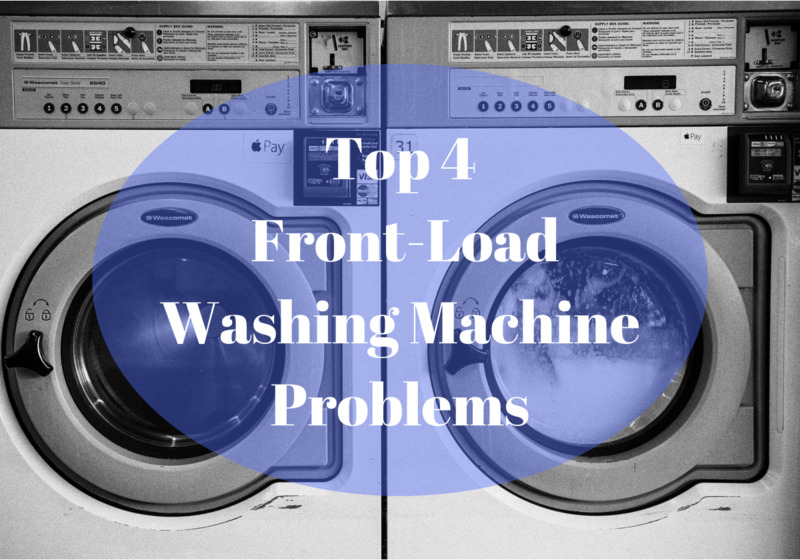 A look at the advantages of Whirlpool front-load washing machines, and how to troubleshoot common problems you may experience if you already own one. 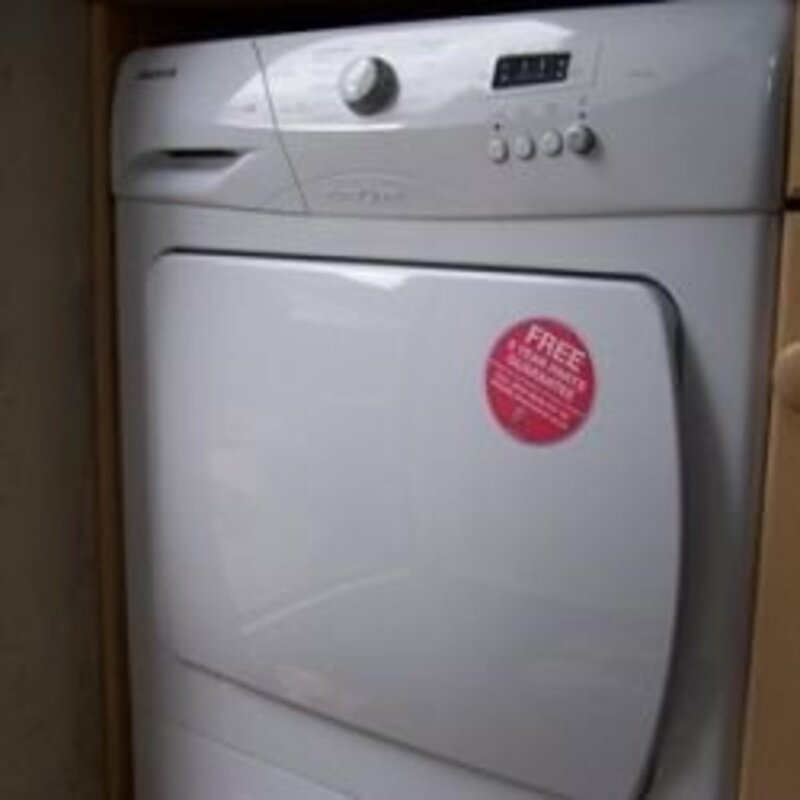 Step by step guide to maintaining a condenser tumble dryer complete with pictures. 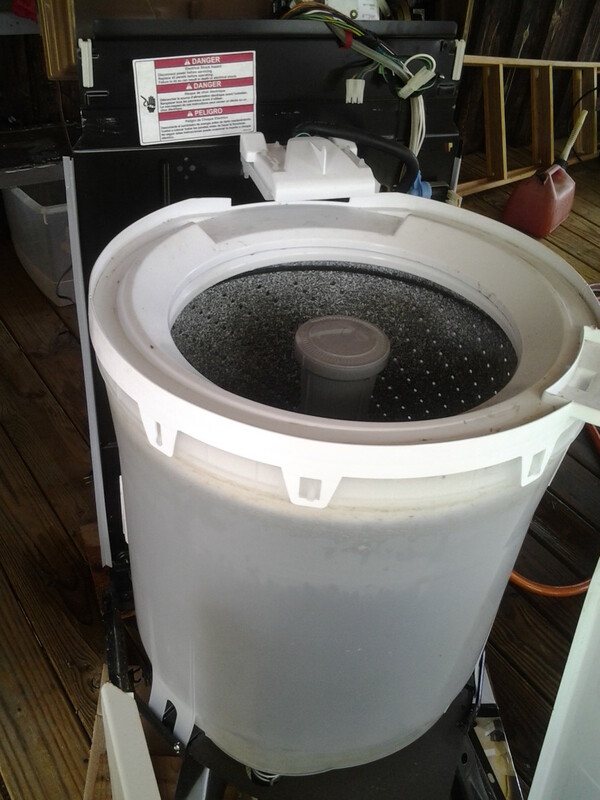 Keep your condenser dryer running more efficiently. 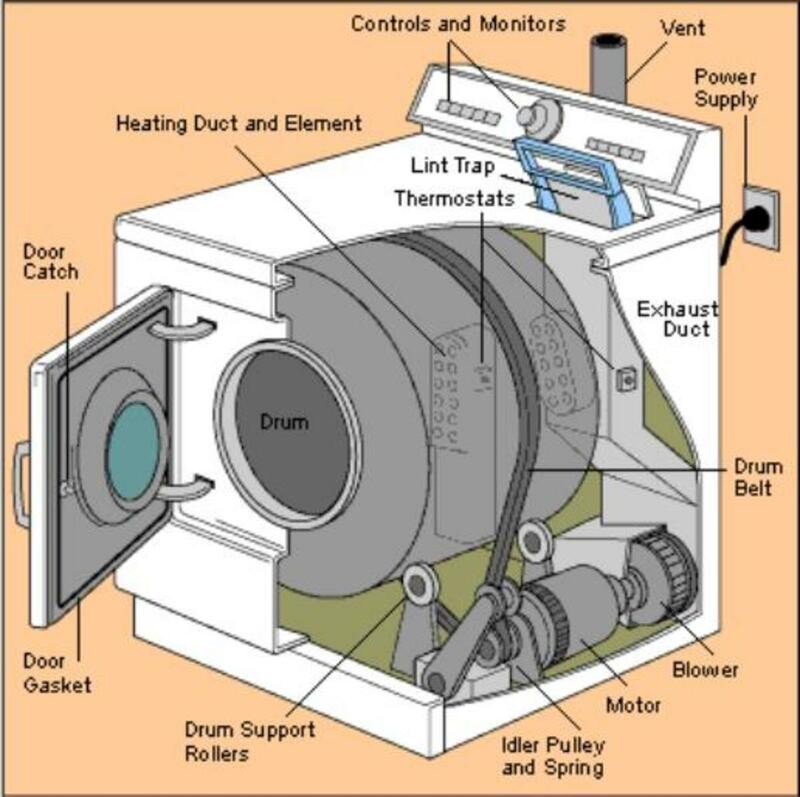 Here are some common clothes dryer issues and how to repair them. 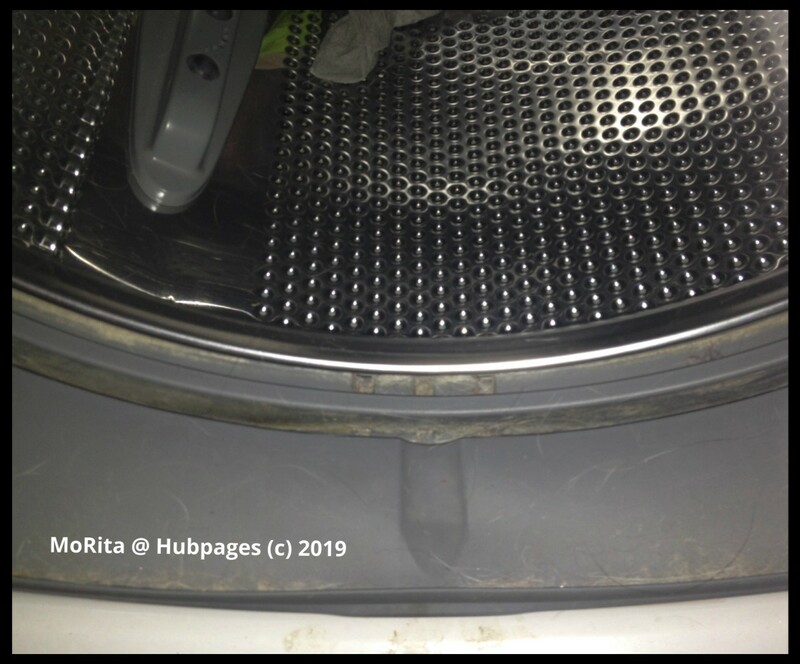 Clothes dryer won't produce heat? 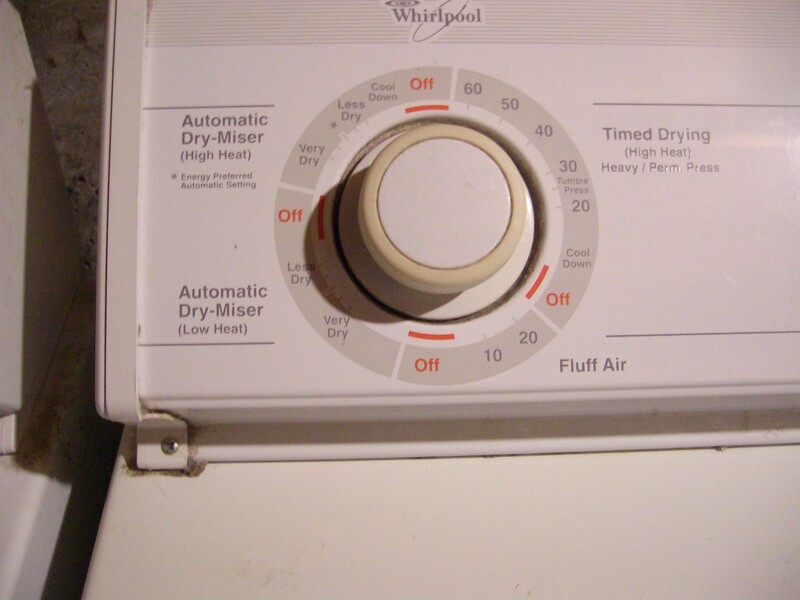 Dryer isn't drying? 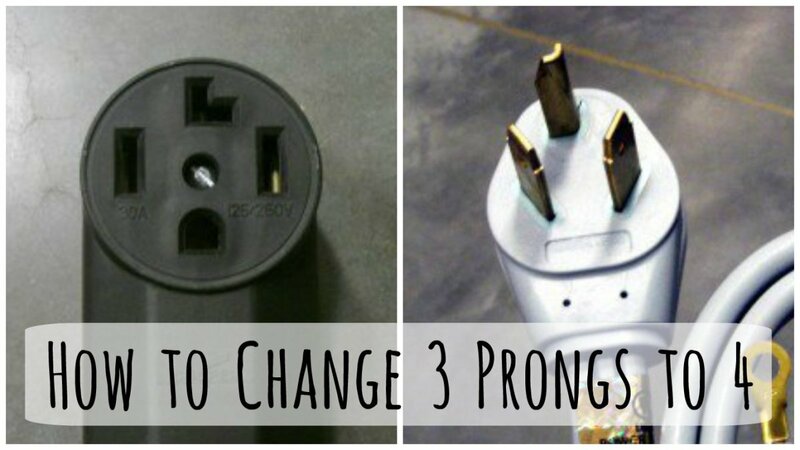 This article offers step-by-step advice for finding—and fixing—the problem. 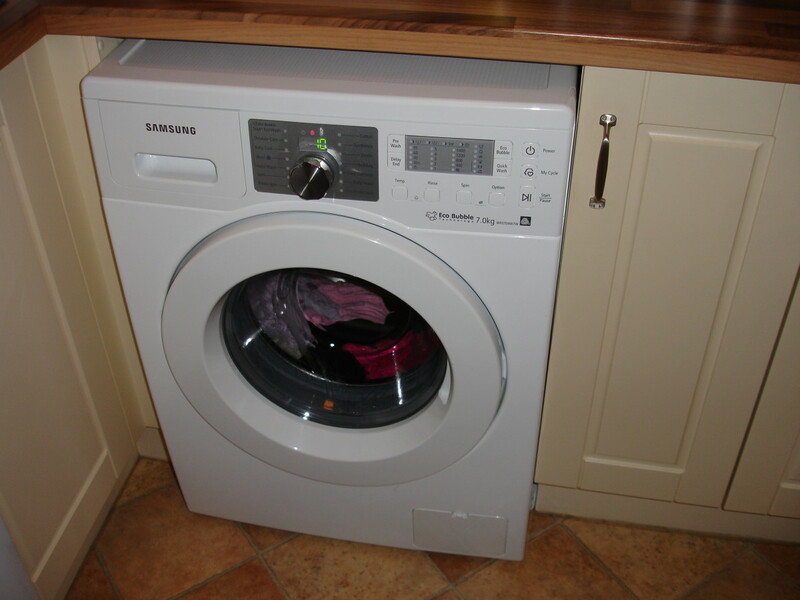 Why we chose a Samsung washing machine instead of sticking with our old Bosch washer.